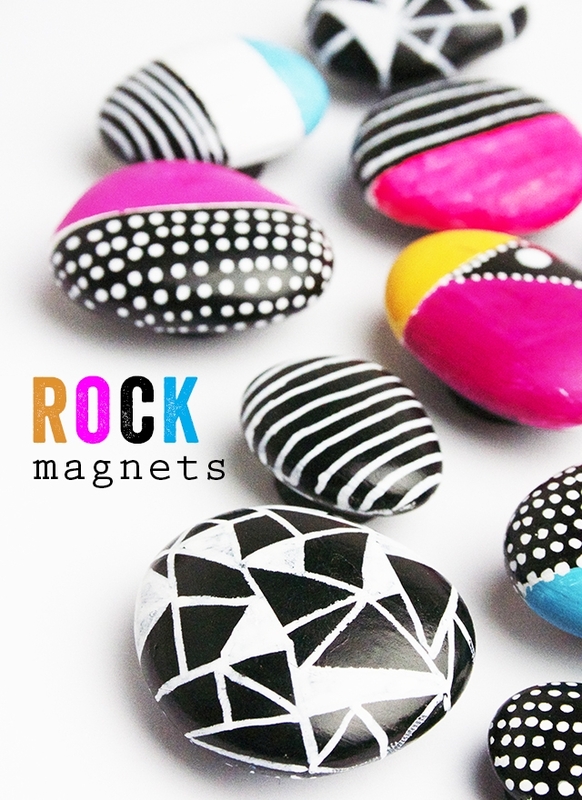 Learn the basics of how to paint various designs on rocks? 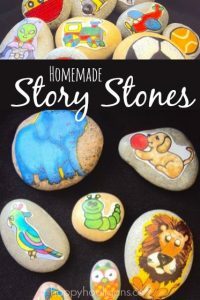 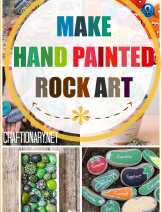 Whether you like to use stones, pebbles or rocks to make art, they are all fun to paint depending on the project you have in mind. 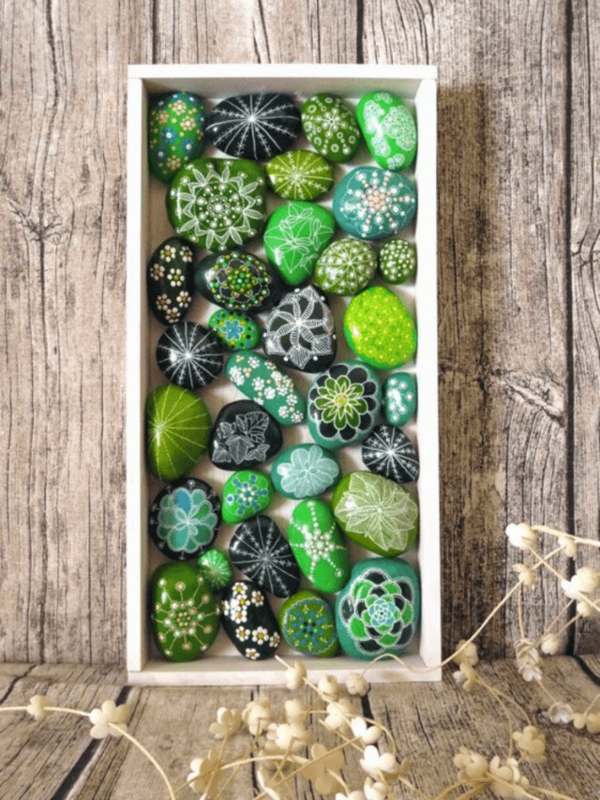 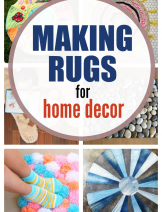 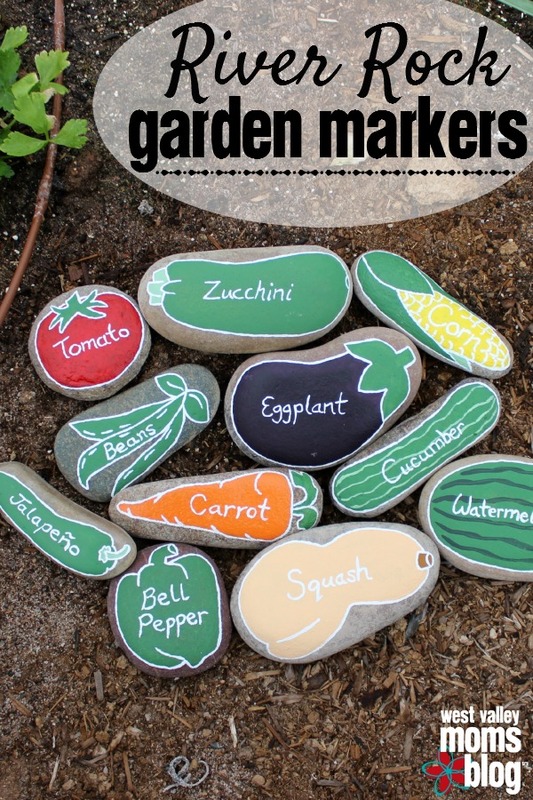 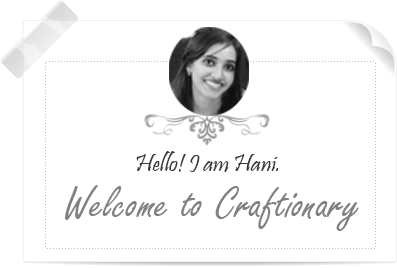 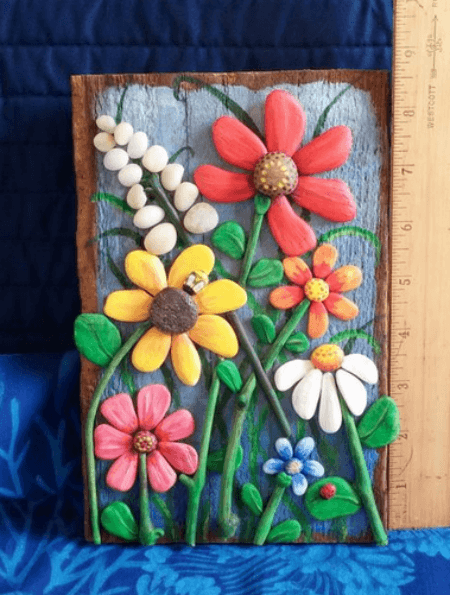 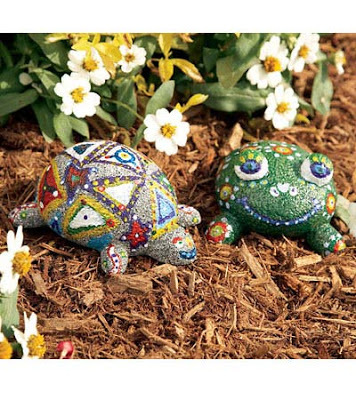 Create decorative rocks to brighten up your home and garden. 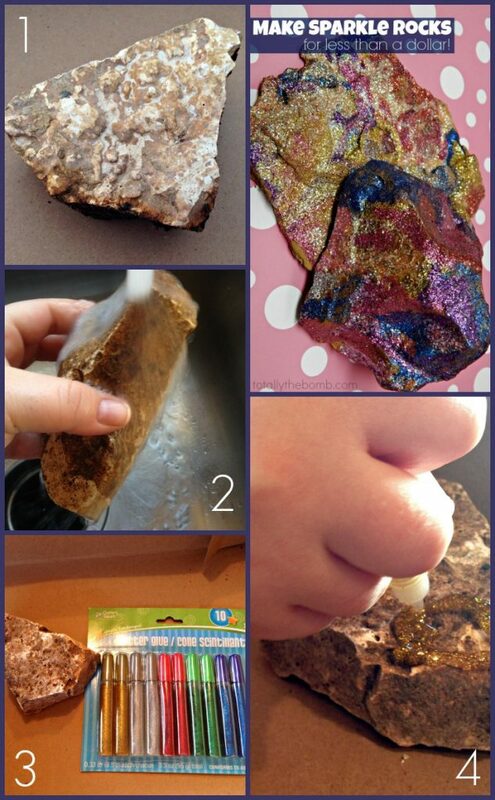 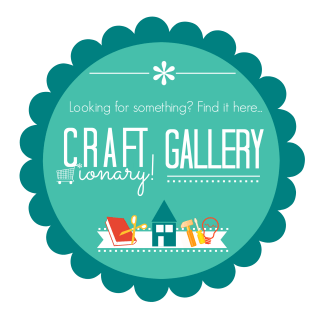 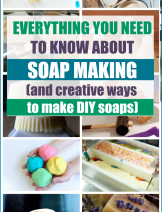 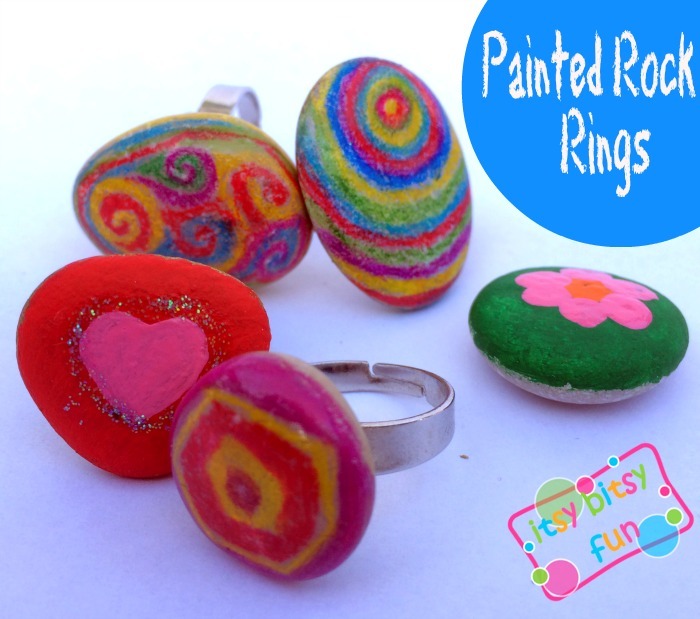 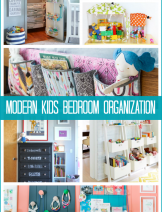 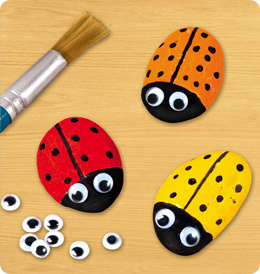 Let the kids learn and have fun making painted rocks (painted pebbles or painted stones) for themselves. 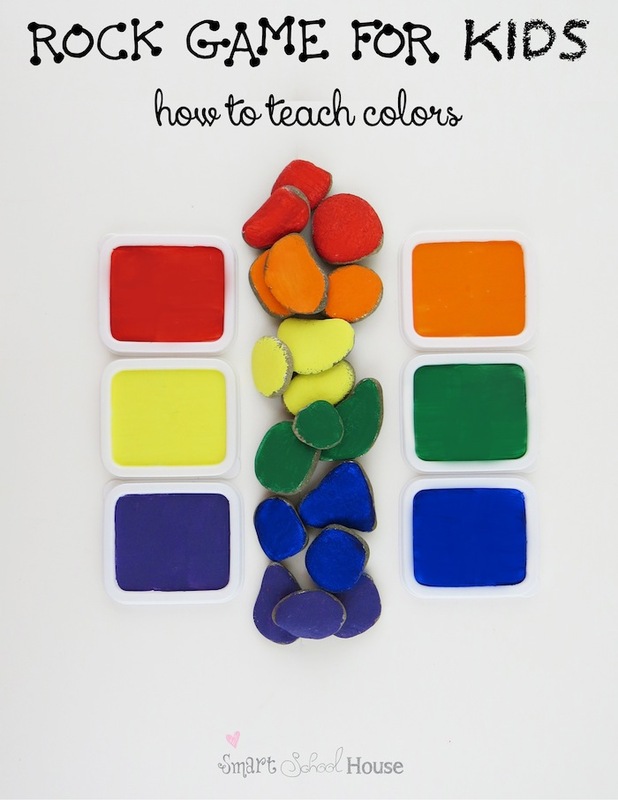 Make learning time interesting for your toddlers, kindergartners, and preschoolers with interactive learning activities using watercolors, acrylic paints, sharpies, markers and even glitter pens. 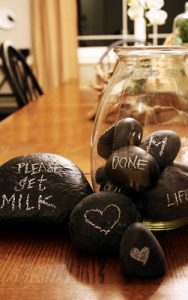 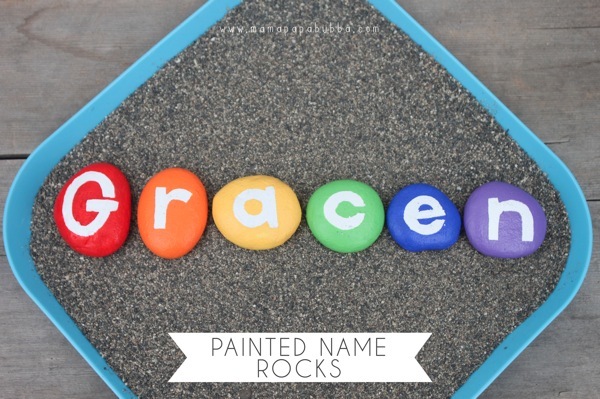 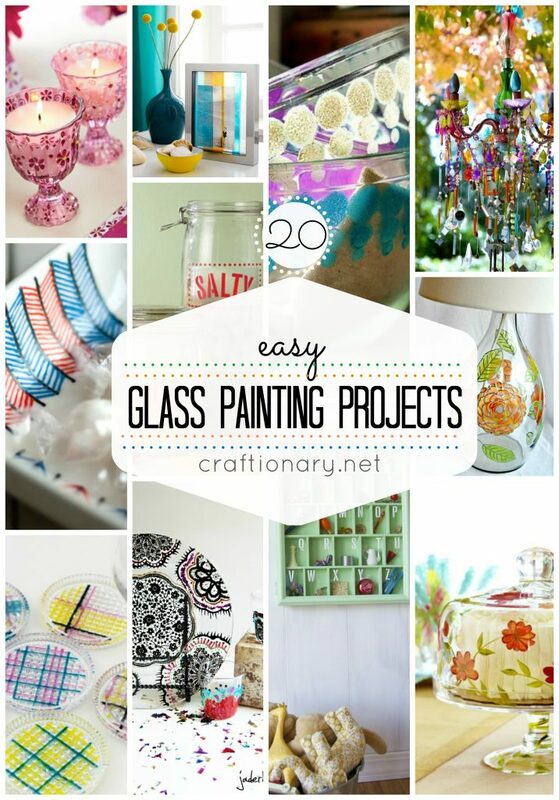 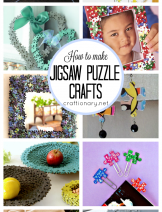 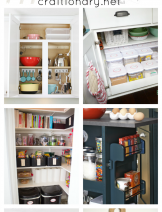 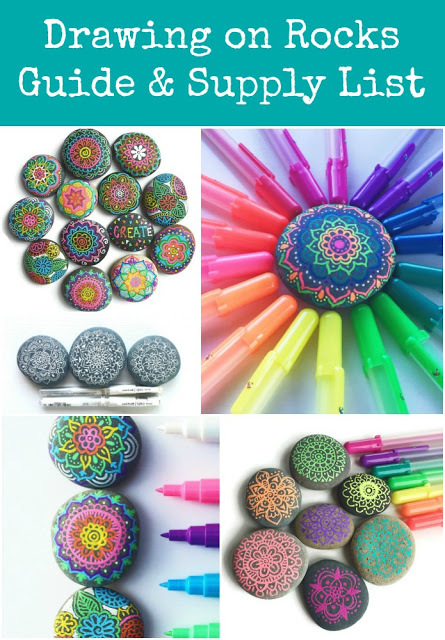 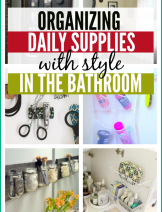 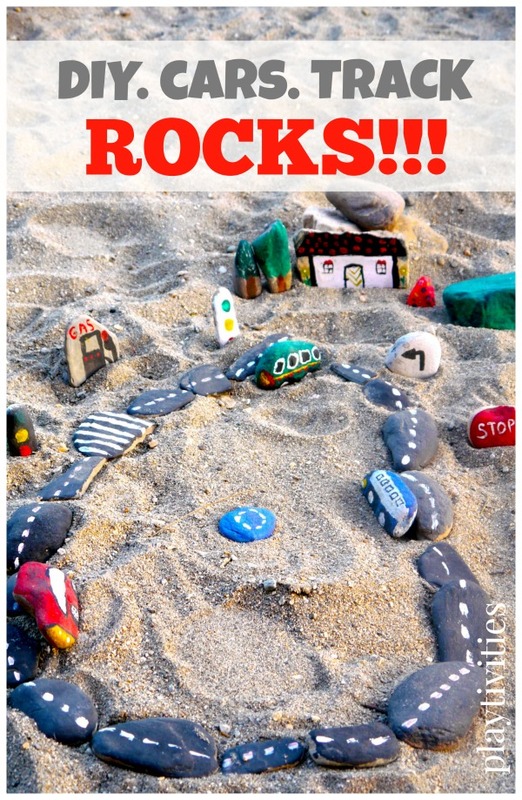 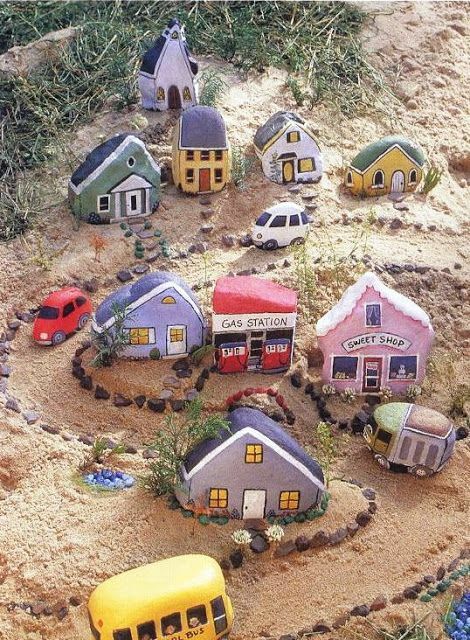 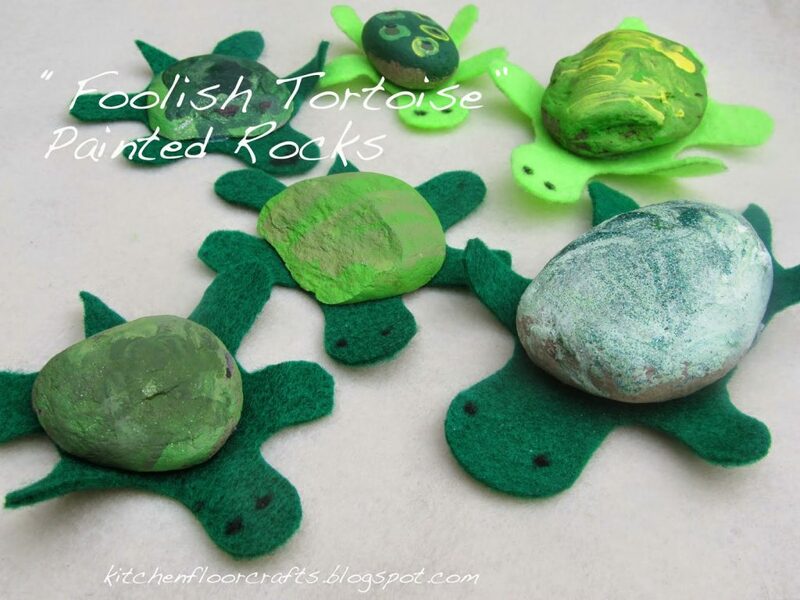 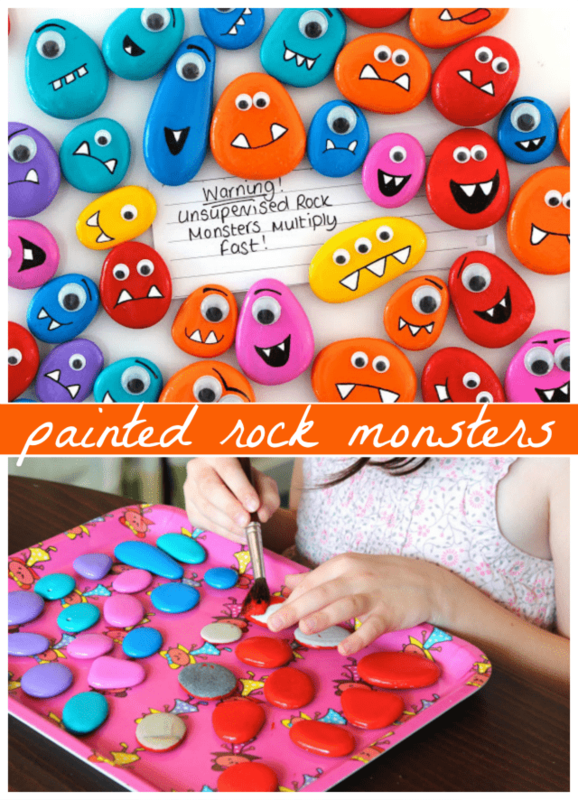 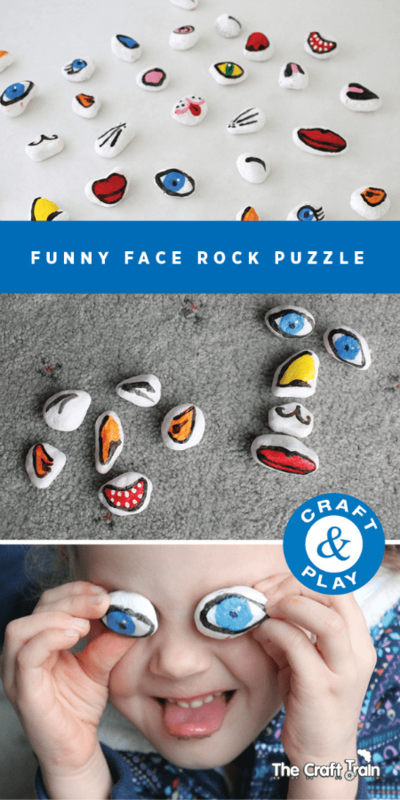 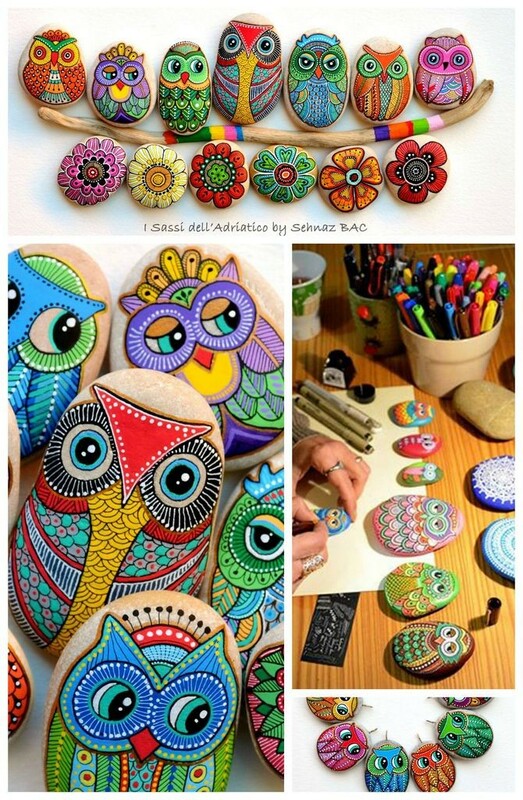 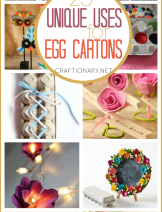 Enjoy a few family games with a twist by using painted rocks. 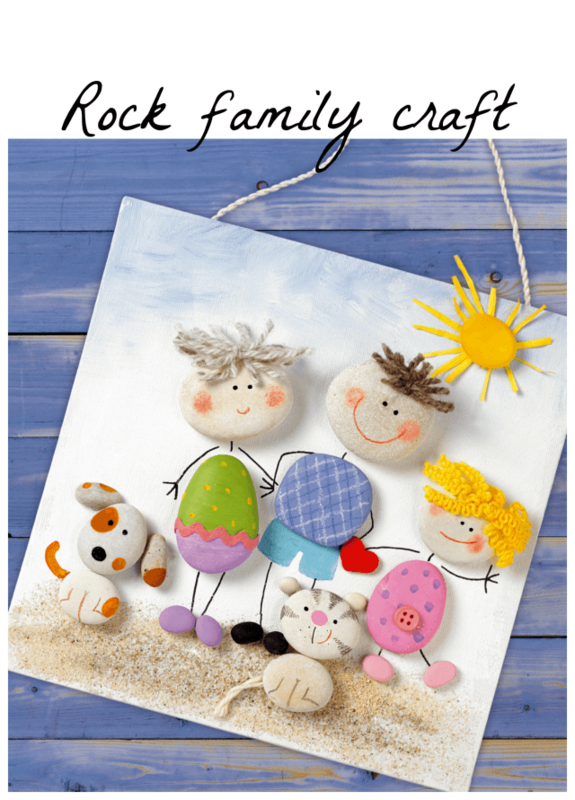 Happy rock painting day! 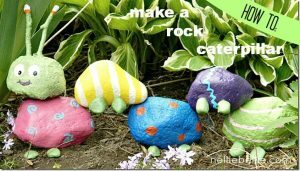 How to Make a Rock Caterpillar? 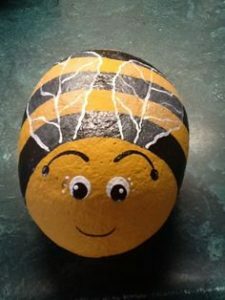 How To Paint A Bee? 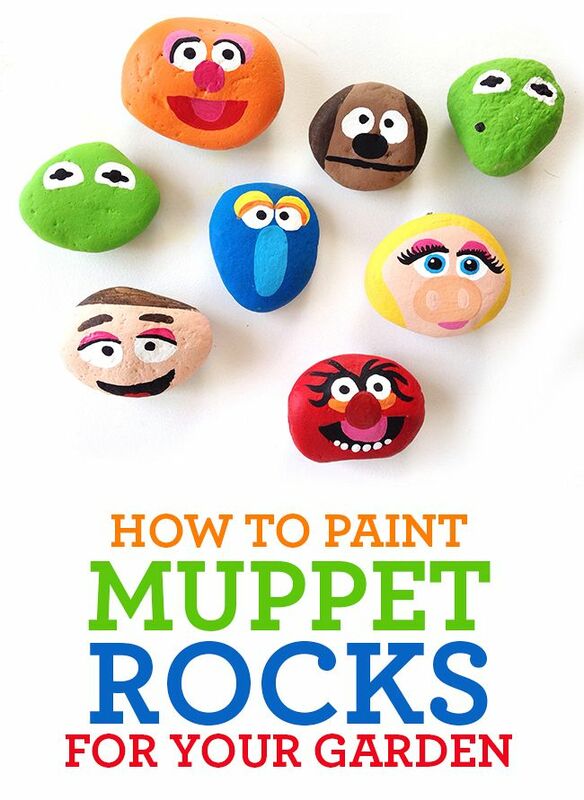 How To Paint Muppets On Rocks?